Are you a rural landholder keen to connect to funding opportunities, coordinated land management programs or the latest developments in sustainable land management? Rural Landcare groups work together to source funding for projects, build capacity and promote links between neighbours, Government and the wider community. Many Regional Networks and Support Organisations run programs, events or grants help landholders achieve their goals. Keep up to date with radio, social media and newsletters. Find training or workshops on our events page. Check out our links to useful resources. 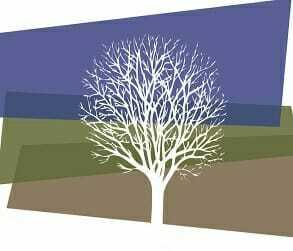 A grassroots information service for people who own or live on small to medium sized rural properties around the Capital region. 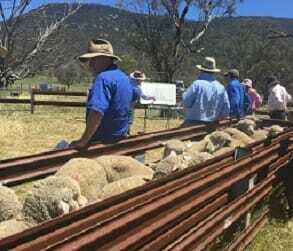 The peak body for rural landholders in the ACT. The Association works to represent members' views to government. 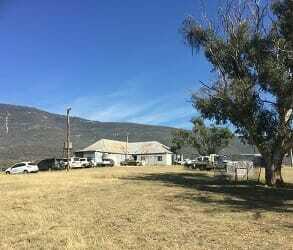 Sustainable land management activites and promotion of rural living in the valley to the broader ACT Community. Email [email protected] to get in contact. Sustainable land management projects including riparian restoration, tree planting and more. Email [email protected] to get in contact. 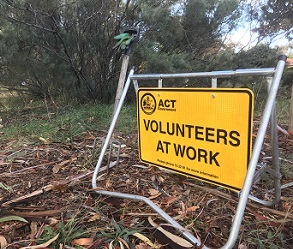 Landcare activities in the Reedy Creek Area. Email [email protected] to get in contact.